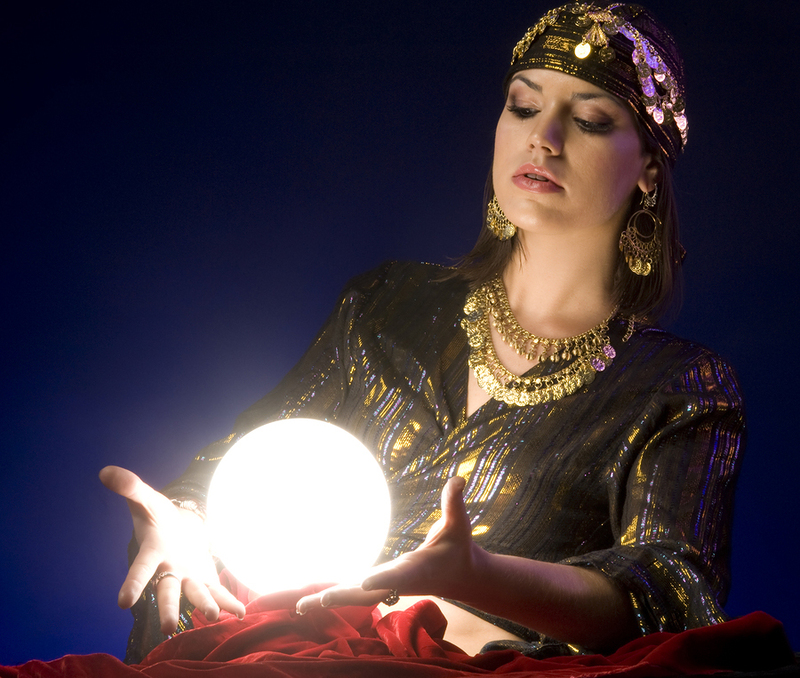 January is prime time for crystal ball gazing. You know, looking into the future. And while we can’t predict all that’s yet to come, we can expect exciting times ahead. My previous post, Communications Trends For 2010 (Part 1), featured forecasts from several individuals whose ideas and opinions I greatly admire. They’re all deep thinkers who understand communications on many different levels. A couple other pals were kind enough to offer their two-cents regarding where communications are headed in the coming year, and because these seers sent in lengthier responses, they warrant a separate post. “What’s become apparent this year is how loud and clear we all heard chatter surrounding integrity, transparency and one’s corporate or organizational face online. Many struggle to reconcile with the notion of personal brand versus corporate brand, ghost writing/tweeting, etc. as discussions surrounding both ethical and best practice implications begin to colour what we perceive as effective communication versus credible communication and why the “ideal integrity profile” really ought to embody both aspects. All that sure gives us plenty to ponder, eh? Jason and Autom, thanks so much for your two-cents; although I really think your thoughts are worth a lot more. And readers, follow these gents on Twitter to keep up with what’s on their minds in real-time. What do you think of Jason and Autom’s trend predictions for 2010? Have some of ideas your own? Please share. Comments welcome. 2. Social Media software allows us to make stronger and deeper connections within our networks. This is something I’m passionate about; most network sites allow you to create huge networks but don’t give you the tools to them manage those networks proactively. Imagine if you could create several lists, by keywords and could then communicate with them around shared interests. Like the brain creating new neural networks as a new subject is learned. The Neural web! Wow, the neural web, that’s a great way of putting it. Yes, we need new ways to sort things out as our social media connections continue to expand. I do think we’ll see tools to help us manage relevancy on the social web. Your call on this one is spot-on.